Aspirants who want to build their career in the Indian Railways then we are having a good news for you. As Railway Minister has already announced the vacancies for Railway Protection Force during the event organized in Lucknow on 18 March. The Railway recruitment board is going to give the golden opportunity to the candidates on 95,00 posts. So the interested candidates get ready to apply for the post. However, the Railway Minister has said that the above job notification will soon available on the official website of Indian Railway. He said that Railway going to give the job to the one lakh of an aspirant. 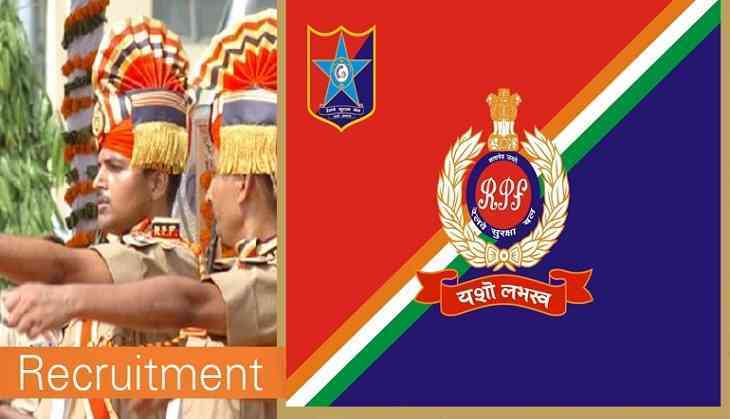 However, under the RPF’s 9500 posts, women to get the 50 percent reservation. The pay scale for the position will be of Rs 5,200-20,200 with grade pay of Rs 2,000. Before applying for the posts candidates don’t forget to check the eligibility criteria for the posts. As per the reports, candidates must pass the Class 10th from a recognized board/institution.